How Far is K Hemani Login? The K Hemani Group was founded with a futuristic vision to create world-class residential spaces through a commitment to excellence and customer satisfaction. 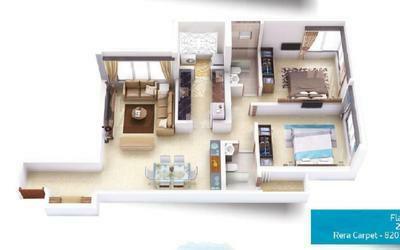 Its journey in real estate development began in 1990 when an investment proposal came its way. 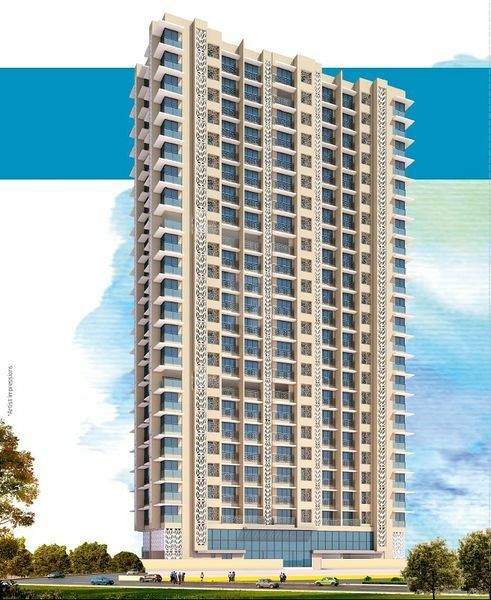 The group's first venture was a residential tower called Ruchita Tower in Mumbai and since then, it has grown from strength to strength into one of the most respected real estate developers in the city. 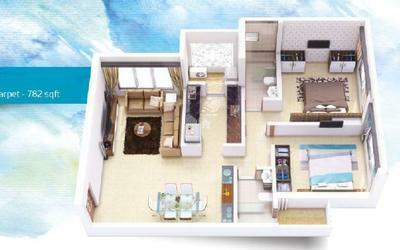 Today, the K Hemani Group is associated with a number of leading properties in Mumbai. Whether it is an ambitious township project or luxury residential spaces spread across India's biggest. 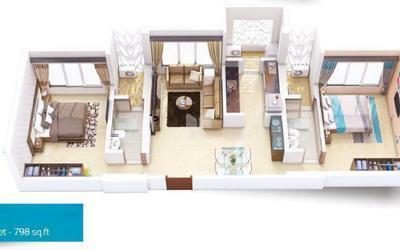 metropolis, the group is synonymous with best-in-class construction, designs and lifestyles. In addition to creating luxury life spaces, the K Hemani Group has played an active role in Mumbai's slum redevelopment initiative, thereby giving thousands of economically disadvantaged communities access to better homes and living. With an aggressive growth strategy in place, the K Hemani Group is now set to stride into future horizons and establish a wider footprint in Mumbai and across India, and continue to improve the lives of every customer and stakeholder.